So last year, I added getting regular facials to my skincare goals and made it a priority to take time out of my busy schedule in order to pamper my skin. And luckily, I got a chance to try an Insta skin purify beauty service from Kaya Skin Clinic. 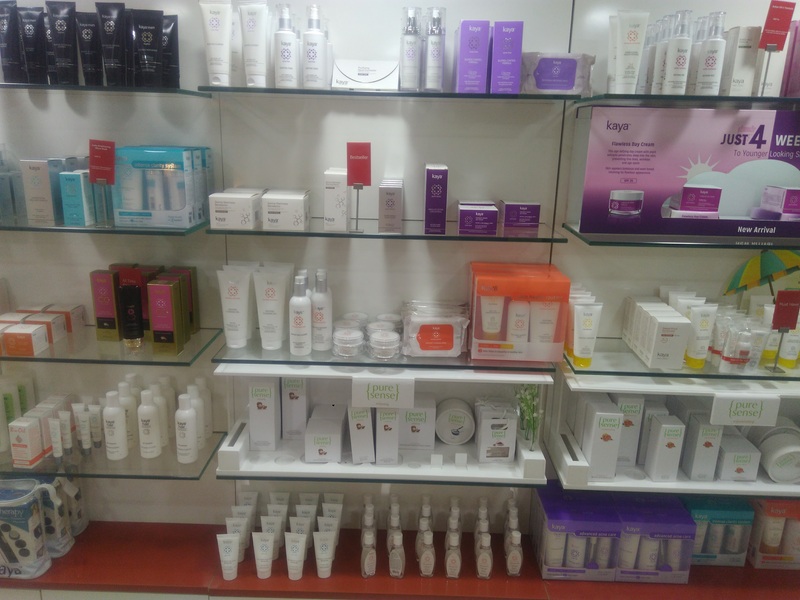 How this beauty service from Kaya Skin Clinic helped improve my skin, read full review to discover. What’s the name of the service? What’s the duration of the service? How the company describes its service? The skin is first cleansed of all superficial dirt and grime. A light microdermabrasion/Kaya patent water jet technology depending upon skin type is then used to exfoliate the skin and get rid of all dead cells. 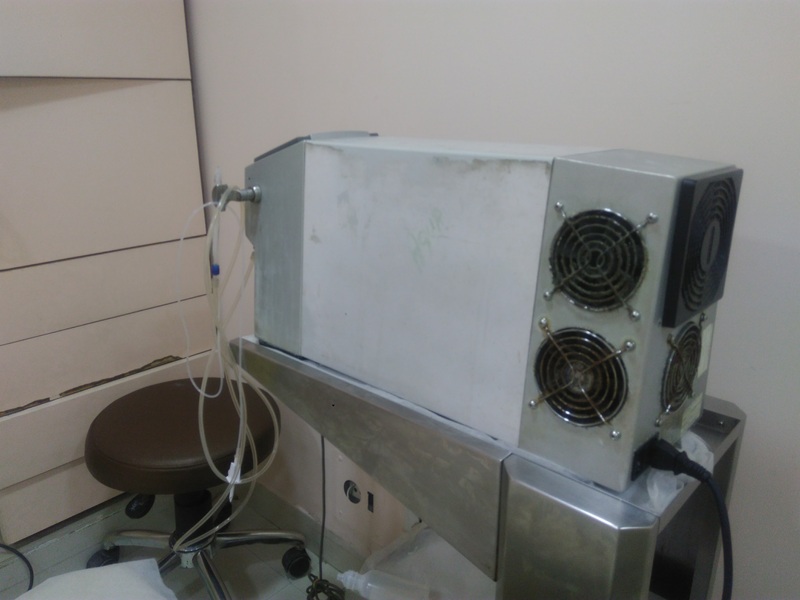 Care is taken to remove all black heads in a painless process with steam and suction. Lastly, depending upon your skin type a high potent rejuvenating and healing mask is applied and kept on the skin. Once your skin is treated with Kaya Insta Clean Up you will walk out with pure, refreshed and radiant skin. Suitable for all skin types and age groups especially younger skin and girls/ladies pressed for time. Which skin issues this service addresses? Blemishes, clogged pores, blackheads, whiteheads, superficial dark spots, tanning, dullness, and dryness. 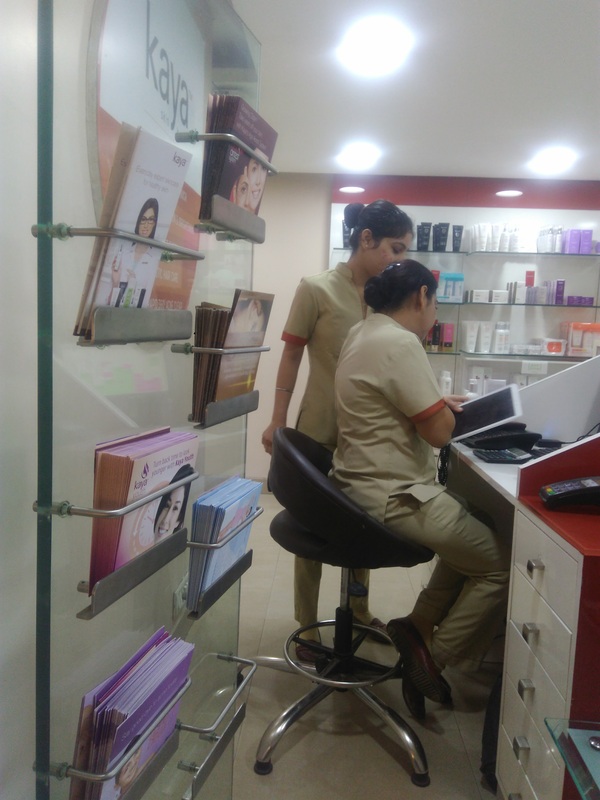 Located in one of the busiest corners of the city, Kaya skin clinic Ludhiana has a cosy and welcoming ambience totally opposite to its cacophonous setting. 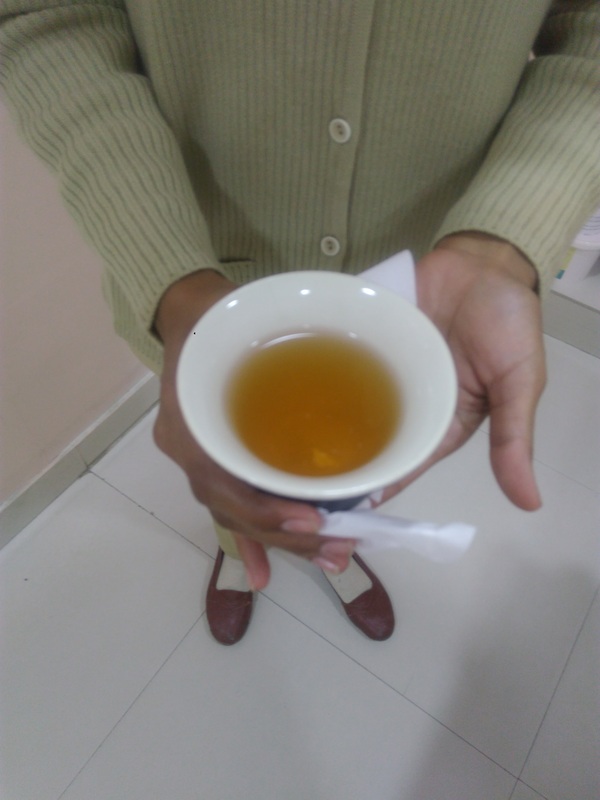 As soon as I entered the clinic, I was given a warm welcome by their staff. They offered me their signature Kaya drink, which is a cooling tea made with apple syrup and cinnamon seasoning. It was so yummy that I had to ask for another one, forsaking all my manners! 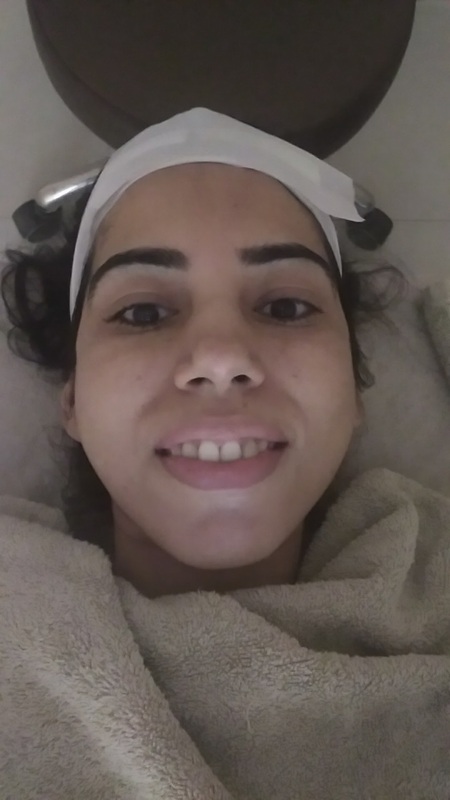 I was then taken to their dermatologist, who examined my skin and advised the aesthetician for the kind of procedure and mask to be used for my skin during the session. Since, my skin looked dull with a few dark spots and pigmentation marks on both sides of my cheeks under the eyes, I was recommended skin exfoliation using Kaya’s revolutionary water jet technology followed by their Insta brightening micro mask for dullness and brightening. 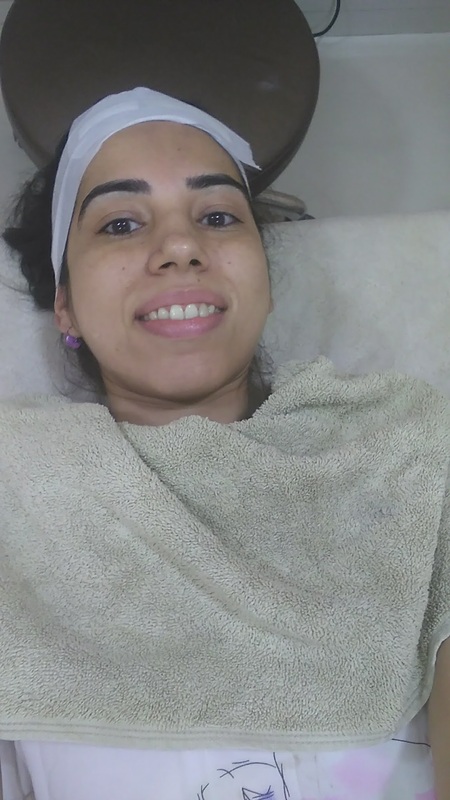 “We’ll start the procedure now!” announced my aesthetician, Rupinder after taking me inside a service room and prepping my skin for the session. She turned on the water jet spray machine and started moving it all over my face in circular motions. The supersonic jet sprays containing saline and oxygen not only slough off the dead skin cells but also flush out the toxins from deep inside the skin to reveal smooth, clear, clean skin. The deep cleansing action is then followed by comedone extraction. I won’t say the process was ‘relaxing’ because it was not! All through the procedure, you are aware of the water and air being sprayed on your face with pressure. But yes, it wasn’t scary or painful either, like botox, dermaroller or some other cosmetic procedure at the dermatologist office. The only time I felt some discomfort was when the aesthetician worked on a stubborn black head on my nose. This blackhead had been around for months and refused to go away no matter I hard and regularly I scrubbed my nose at home! In the final step, a brightening mask called the Kaya Insta Brightening Micro Mask was applied on my face and kept for 10 minutes. This was the only time I felt really relaxed with soothing music being played inside the room. I almost fell asleep! They have different masks for different skin types and concerns like seaweed for soothing, tea tree for oil control, cocoa mask for dry skin etc. My face was then cleansed and sunscreen was applied. 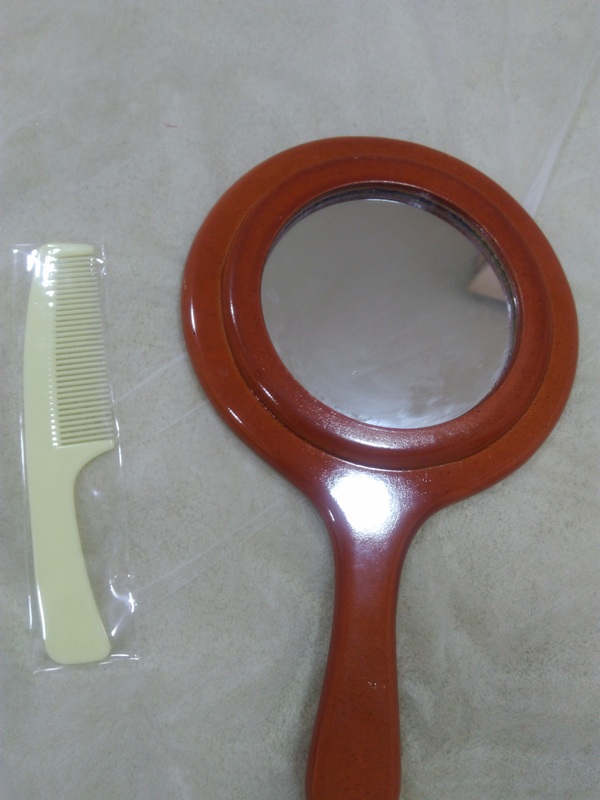 I was also given a fresh comb and a mirror to adjust my face and hair after the procedure. To be honest I didn’t see any noticeable change in my skin until the next day except it looked clean and clear being free from all nasty blackheads and whiteheads. However, the second day my skin really looked radiant and felt totally smooth and crystal clear. True to its claims, the procedure effectively cleansed and rejuvenated my skin helping me get rid of all clogged pores, superficial dark spots, minor pigmentation marks, and dull skin. My skin that looked tired and pigmented before the procedure looked absolutely fresh and even toned. So overall, I am pleased and satisfied with my experience at Kaya skin clinic. Avoid all kinds of parlor activities like threading, waxing, bleaching etc. for a week after the procedure. Don’t use soap and makeup until next day of the procedure. Have you ever got any facial or skin service treatment done at Kaya skin clinic? If yes, how was your experience? I would love to know about your thoughts and experience at the reputed skin clinic.